It is easy to install and adjust camera position. 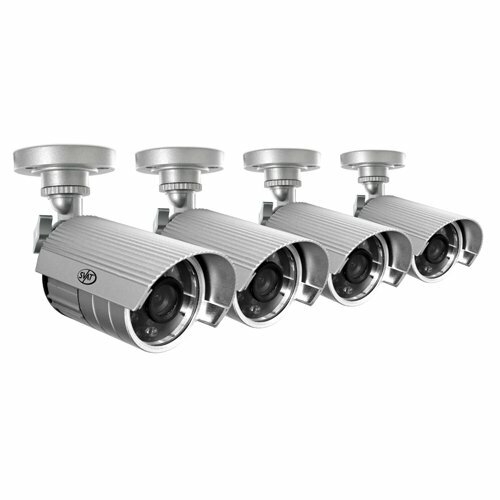 Standard size is compatible with most surveillance cameras. It comes with a rubber pad. 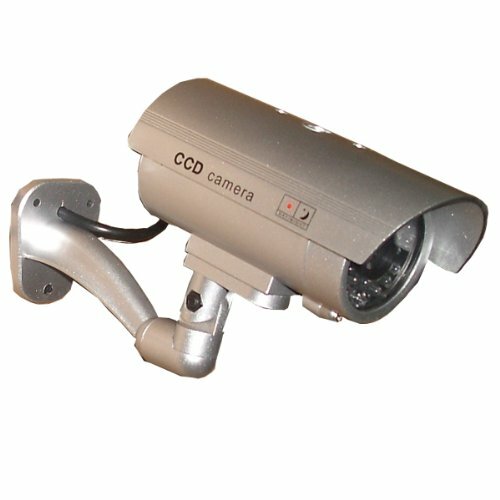 This CCTV Camera Stand is suitable for indoor, outdoor, wall and ceiling mounting.